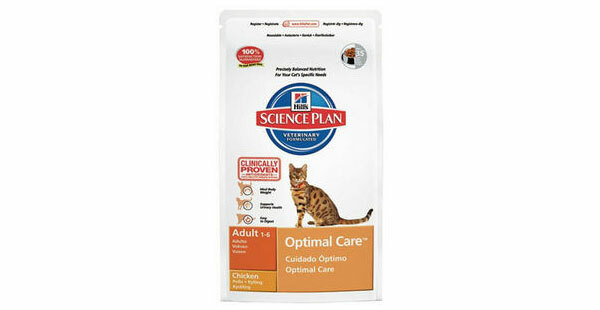 Hill's Science Plan Feline Adult Optimal Care Chicken is formulated to support optimal fitness, with clinically proven antioxidants, lean proteins and enhanced omega-3. 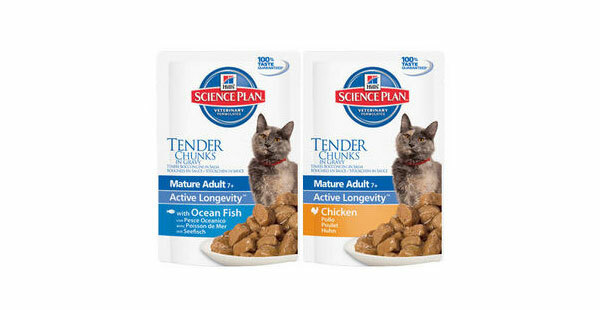 Hill’s Science Plan Feline Mature Adult 7+ Tender Chunks is recommended for mature adult cats from 7 years old. It is designed to meet the special requirements of cats aged 7 years or older. 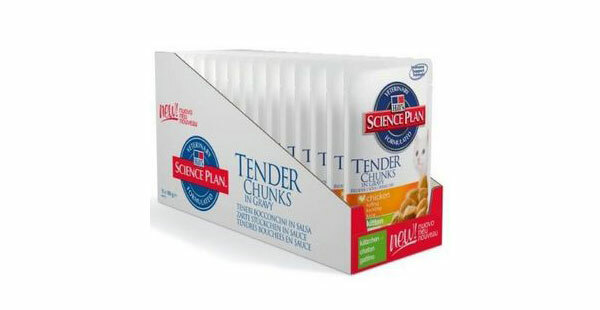 Hill’s Science Plan Kitten Tender Chunks is recommended for kittens from weaning until 1 years old. It is also suitable for pregnant and lactating queens. Specially formulated to support immunity and digestive health, with clinically proven antioxidants and optimal levels of DHA from fish oil. 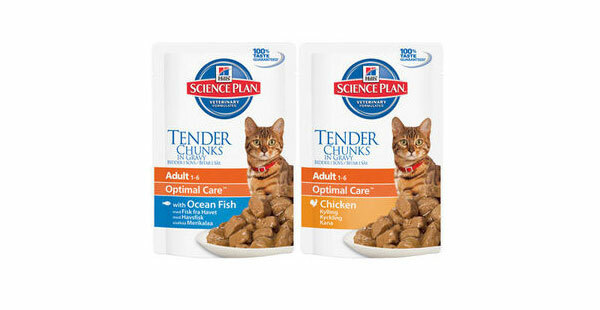 Hill’s Science Plan Feline Adult Tender Chunks is recommended for adult cats from 1 year old until 7 years old. Each pouch is a complete food containing exactly the right combination of vitamins and minerals to keep your cat in the best of health.